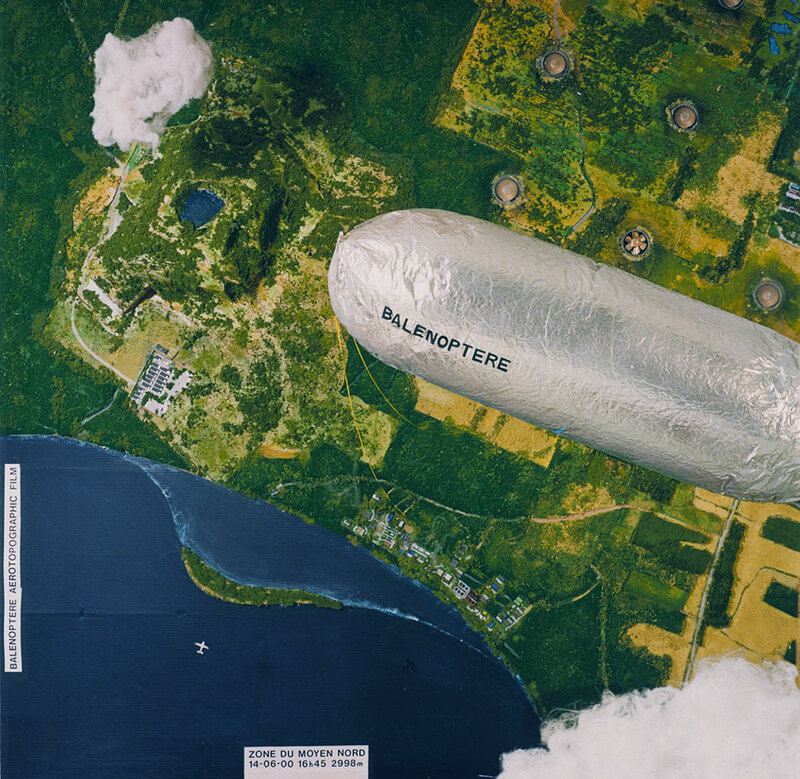 This series of three fictional aerial shots must be understood in connection with the Balénoptère (1998–2002). 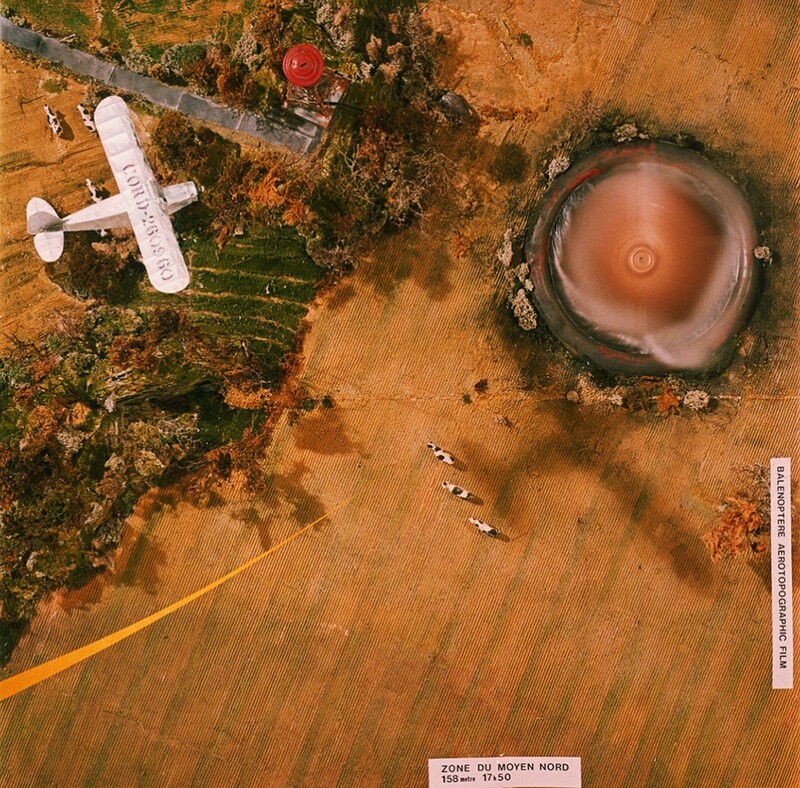 Produced with the aid of that flying device, the shots are of a fictional territory conceived as the Middle North. 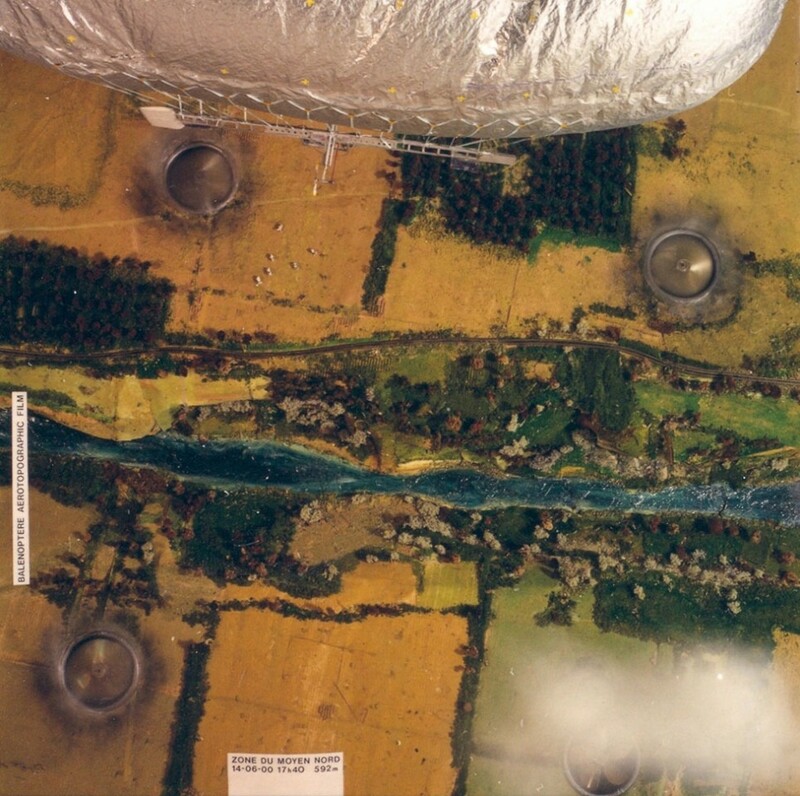 These aerial views arise from a complex staging process in which the airship becomes by turns that which directs the gaze and that which attracts it, such as to relate an imaginary journey through the sequence of images.